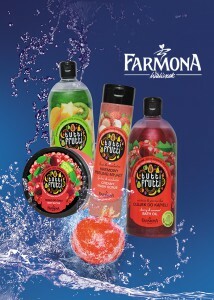 The Natural Cosmetics Laboratory FARMONA is one of the Polish leading producers and exporters of cosmetics and dermo-cosmetics for face, body and hair care. In our offer we also have professional cosmetics, aimed for beauty salons, spas and skin care clinics. 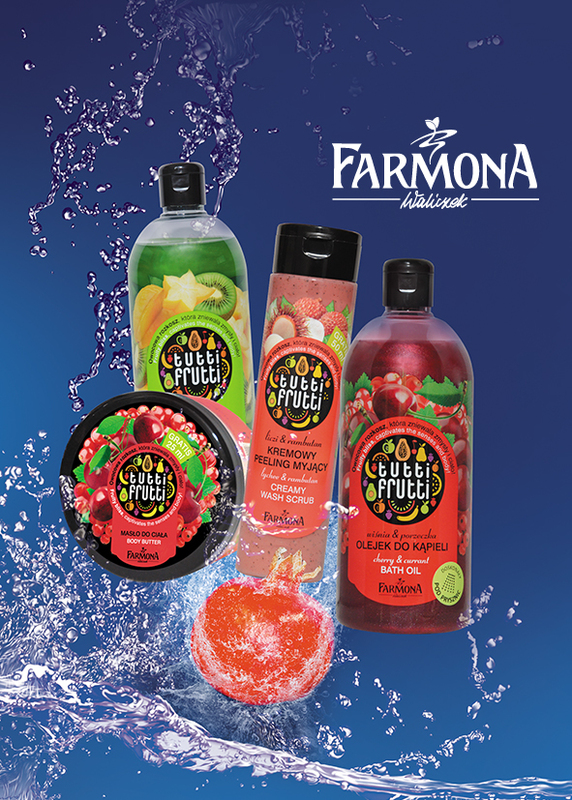 All Farmona’s products are based on natural ingredients and innovative recipes, created in our laboratories in collaboration with a team of scientists and dermatologists. High quality of products confirm ISO and GMP cerificates. Our products are exported to more than 40 countries all over the world, among others USA, South Korea, Saudi Arabia, Russia, Panama, Vietnam, Malaysia and Turkey. We cooperate with such a big American chain stores as ROSS and TJ MAXX.